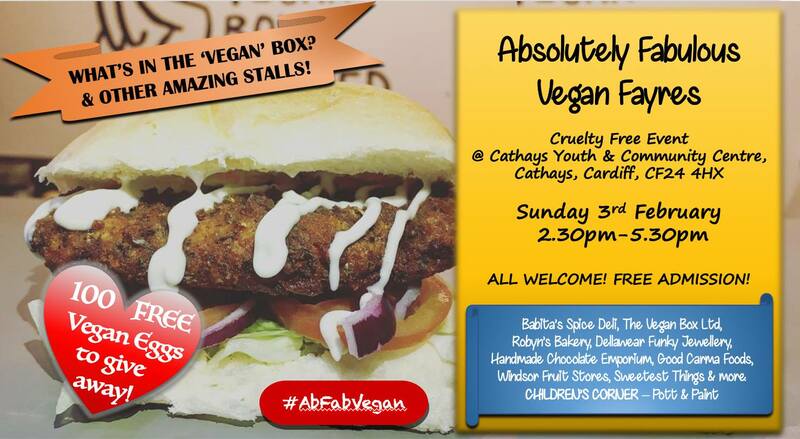 After a successful debut event in January, VeganJanuary continues on February 3rd 2019 courtesy of Absolutely Fabulous Vegan Fayres. 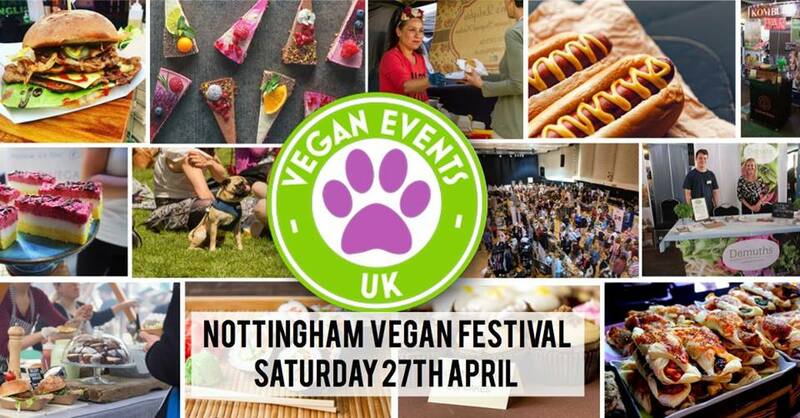 Meat Eaters, Veggies & Vegans.- Come & see what all this is about. 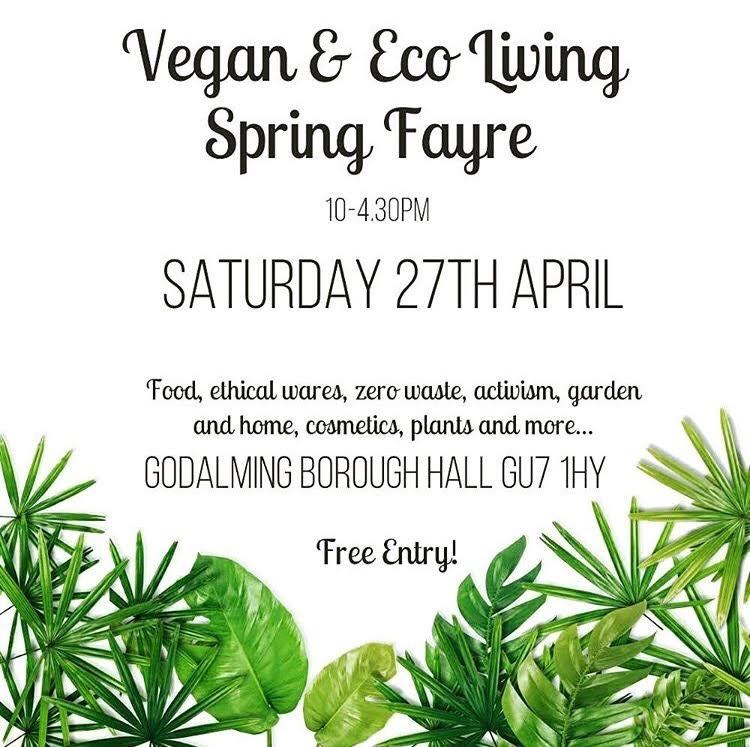 Feel good, look good & ditch meat, dairy & use Cruelty Free Products. So many people are now Vegan.